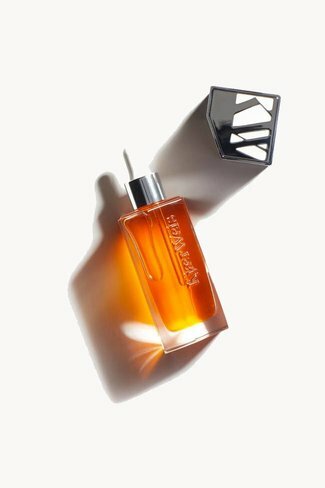 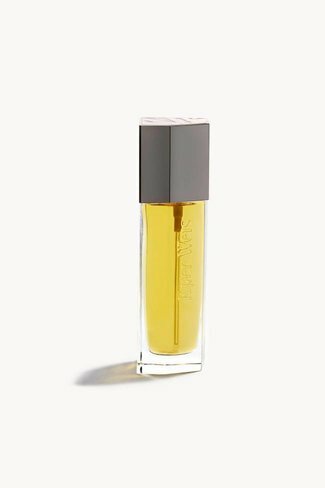 Breathe in the delicate scent of citrus blossoms while super.. 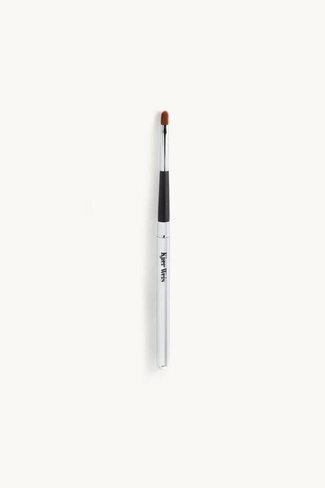 The foldable lip brush is compact and easy to carry in your ..
A highly blendable shadow that delivers intense color payof.. 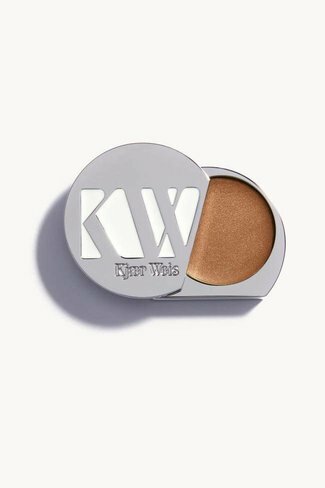 This finely milled plant-based pressed powder leaves a soft-..
A luxurious treat for the skin, The Beautiful Oil awakens yo.. 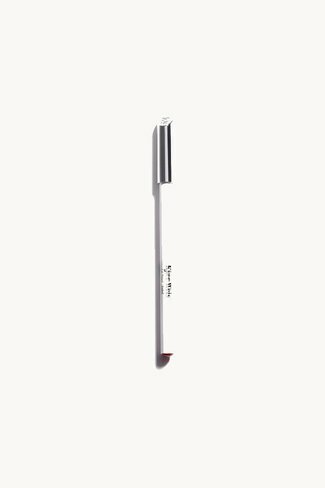 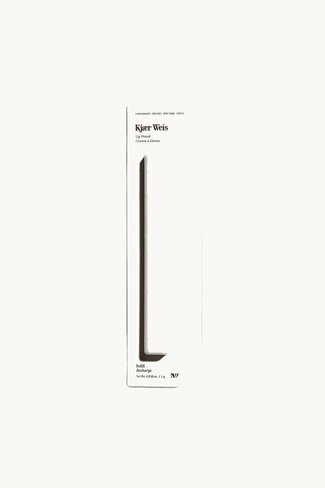 The Kjaer Weis Lip Pencil has a creamy, soft, smooth texture.. 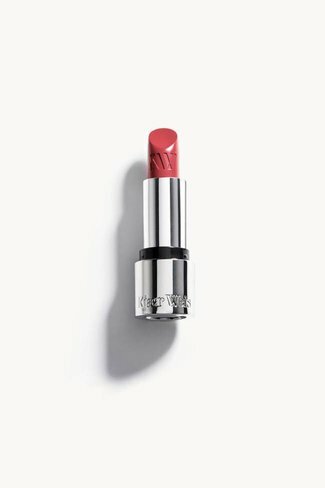 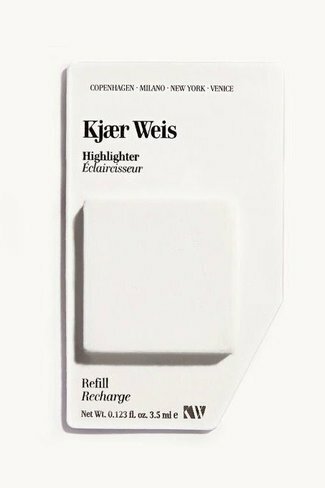 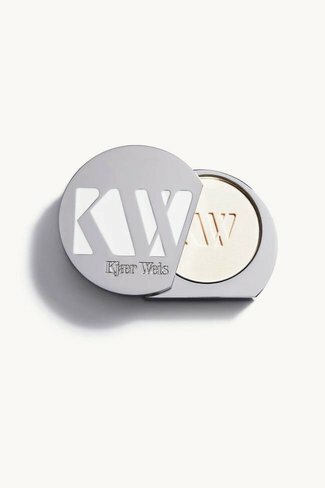 The Kjaer Weis Lipstick is activated with the warmth of your.. 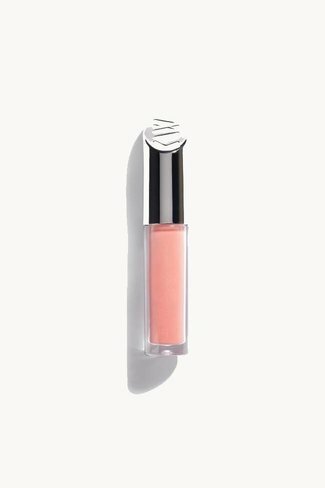 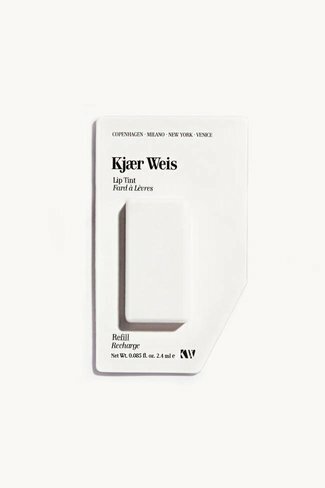 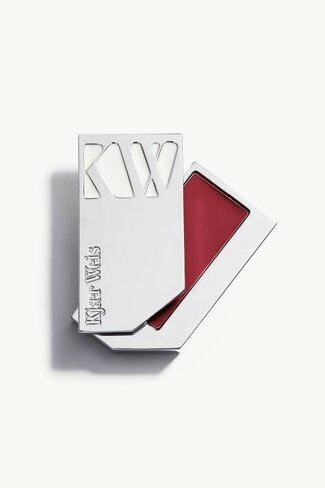 The Kjaer Weis Lip Tint can be applied with the warmth of yo..
Glide over lips with applicator for semi-sheer color that’..
Use the Bronzer to contour or bronze on light to medium skin..